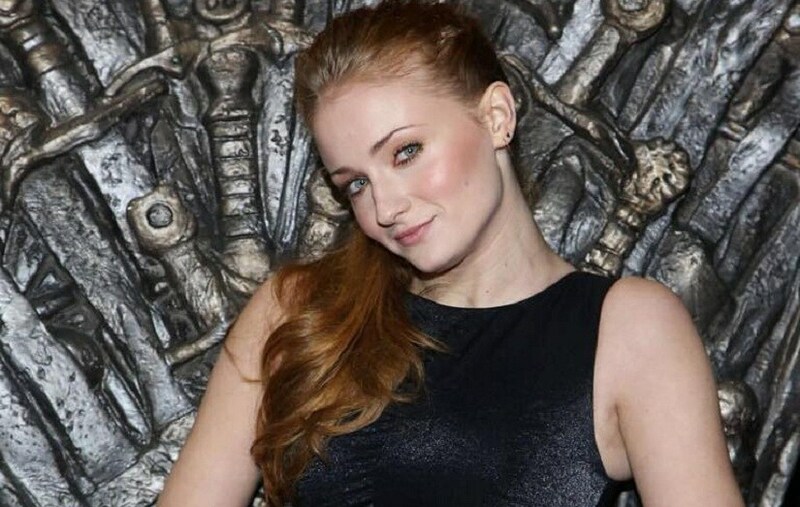 Sophie Turner recently revealed that her Game of Thrones co-star Kit Harington gets paid more than her, and that she thinks it’s only fair. The 23-year-old actress who plays Sansa Stark, sister to her on-screen brother Harington was on the cover of Harper's Bazaar U.K.'s May issue during which she interacted with the magazine and opened up about the pay disparity on the show and why she thinks it’s justified that he takes home a bigger paycheck for the eighth and final season of the series. 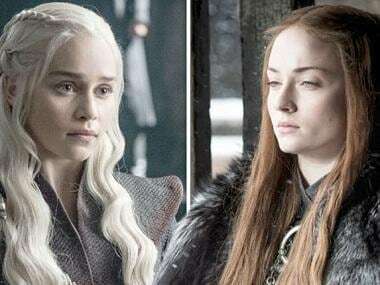 Last summer the news of was out that cast members Emilia Clarke (Daenerys Targaryen), Kit Harington (Jon Snow), Lena Headey (Cersei Lannister), Peter Dinklage (Tyrion Lannister,) and Nikolaj Coster-Waldau (Jaime Lannister) were taking $500,000 each for an episode, while Turner (Sansa Stark), Maisie Williams (Arya Stark), and Isaac Hempstead Wright (Bran Stark) each receiving $175,000 an episode. "(It's) a little tricky," talking about demanding an equal pay. "Kit got more money than me, but he had a bigger storyline. And for the last (season), he had something crazy like 70 night shoots, and I didn't have that many. I was like, 'You know what... you keep that money,'" she said. While the British actress made it clear that the pay disparity on the show had nothing to do with gender inequality, she’s however actively involved in making it a point to fight for equality on sets. Turner revealed to Harper's that she is doing so by adding an inclusion rider in her contracts and will only agree to sign a film or television show if the workforce is split evenly between male and female crew members i.e. demanding 50 per cent of the crew be women. The actress also expressed joy over these issues being discussed. She said it’s exciting to see women in the camera departments or involved with production and direction.